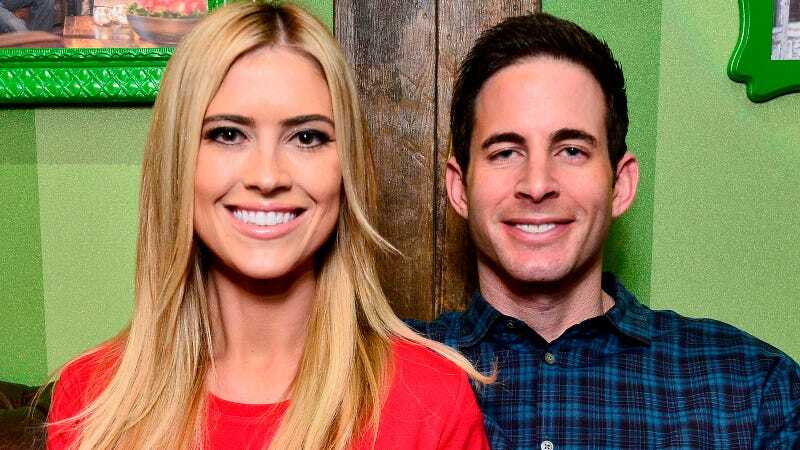 Christina and Tarek El Moussa, hosts of HGTV’s Flip or Flop, are moving forward with filming Season 8 of their show, even though it appears they do not get along. The couple had been together for seven years before announcing their separation this December following a reportedly nasty domestic dispute. The El Moussas separated after a bizarre incident earlier this year where Tarek bolted from their house with a gun, and Christina feared he was going to kill himself. Producers must think the tension will make for a better show. HGTV tells us they “will continue production as scheduled” when it comes time to shoot season 8 of the reality show. Witnesses told cops they saw Tarek grab a gun from his safe, run out the back door and flee down a hiking trail. Shortly after, Christina was seen running out of the house crying and shaking. Within minutes, the helicopter spotted Tarek on a trail and deputies told him to drop his weapon. Tarek complied and told deputies he had no intention of hurting himself. He said he wanted to “blow off some steam,” and only brought the gun for mountain lions and rattlesnakes. According to production sources, the pair is expected to still film scenes together for next season. Do they know they don’t have to do this?